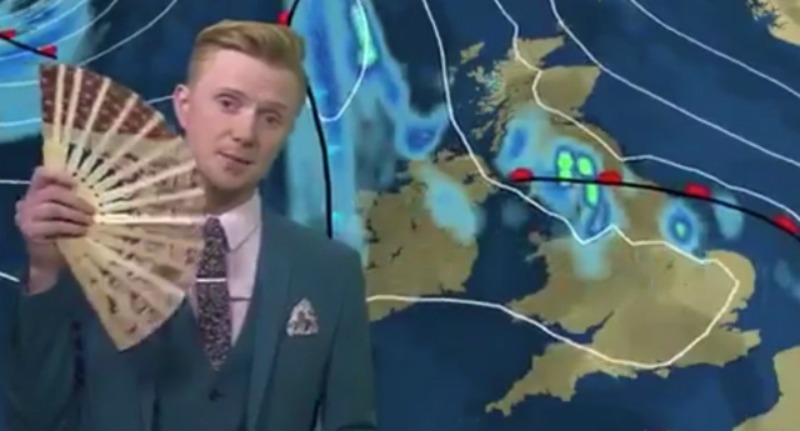 To celebrate International Drag Day, out gay BBC weather presenter Owain Wyn Evans gave his entire weather forecast in drag culture references. The sickening report includes the phrases “That weather front has indeed sashayed away” and “I’m going to spill the tee and tell you some of these clouds are going to be throwing some serious shade”. The clip has now gone viral and received over 6,500 likes on Twitter. Witness the fabulousness for yourself. Next Is Peter Tatchell banned from Downing Street?